Do you want to commence the Doctor of Medicine, the Doctor of Dental Surgery, Doctor of Physiotherapy, or the Doctor of Optometry in 2019? 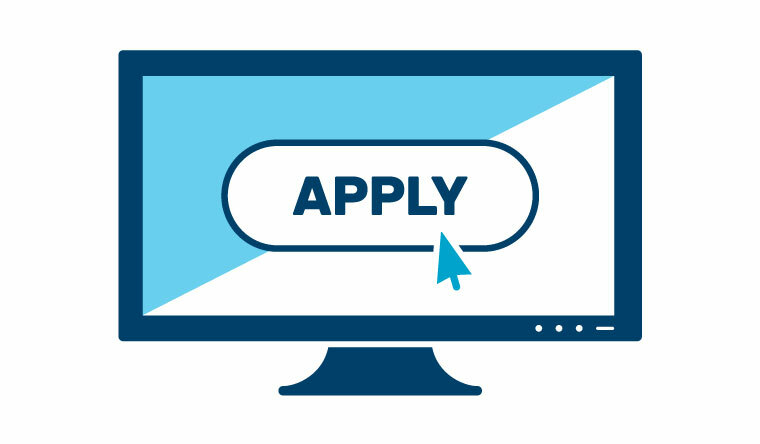 Applications will be opening soon, so we want to answer any questions you might have about the application process in our upcoming Application Briefings. Faculty and School staff will make presentations on the application processes, and also open the floor to answer any questions you might have following the presentations. Due to the popularity of these sessions in previous years, we have scheduled TWO sessions this year, and these sessions will be strictly RSVP only. Get in quick! We expect these sessions to book out!